Malappuram district has two Revenue Subdivision, which has been further divided into 7 Taluks & 138 Villages. 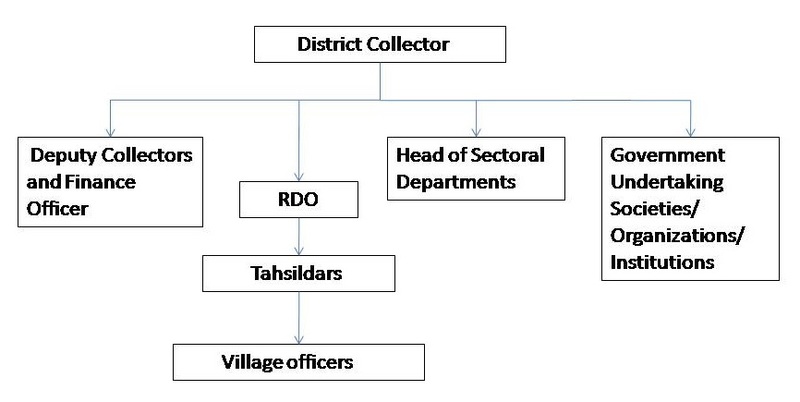 Six deputy collectors co-ordinate various activities of District Administration. Finance officer look after all the financial matters.